The Frank Giasullo Quartet, comprised of four touring jazz musicians based on Cape Cod, will entertain with their jazz arrangements at the First Congregational Church of Chatham on July 29. 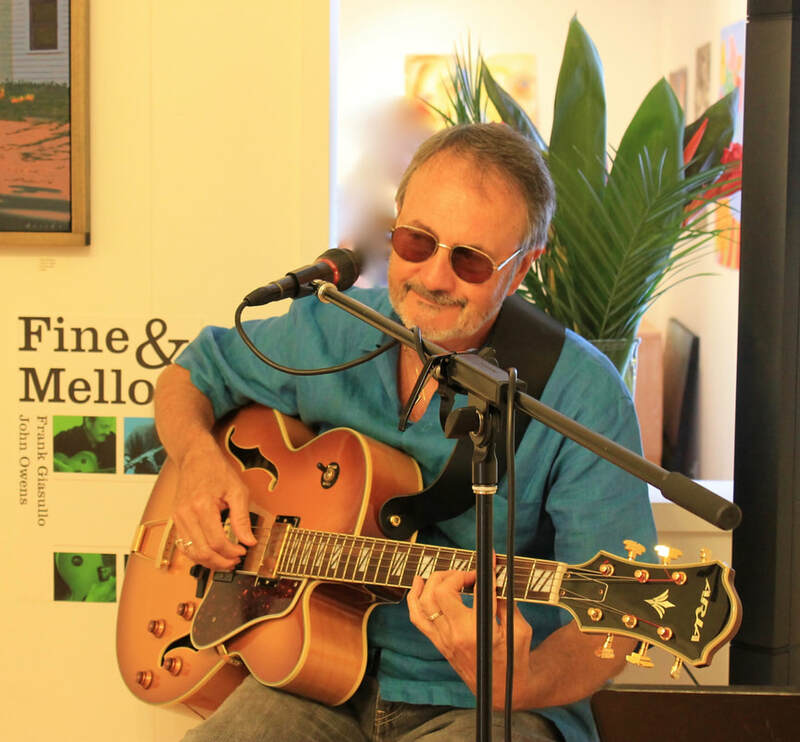 The well-known local combo includes guitar, bass guitar, drums, and Frank Giasullo on flute and synthesizer. The Quartet will play some jazz standards—songs like Van Morrison’s “Moondance” , or Herbie Mann’s “Comin’ Home, Baby”. They also feature original songs written by John Owens. Sounds by the Sea is a series of concerts featuring excellent Cape Cod talent performing music for a relaxed Sunday evening. Concerts start at 7:00, last about an hour, and are appropriate for families. Tickets are $15 and available at the door. Children free. The First Congregational Church of Chatham is air conditioned and handicapped-accessible. Proceeds go to support the church.